Chest: With child's arms down, slip tape under arms and across chest and shoulder blades, holding tape firm and level. Waist: Measure around the smallest part of child's waist (natural waistline). Hips: With child standing, measure around the fullest point of their hips. There's nothing cosier than down. 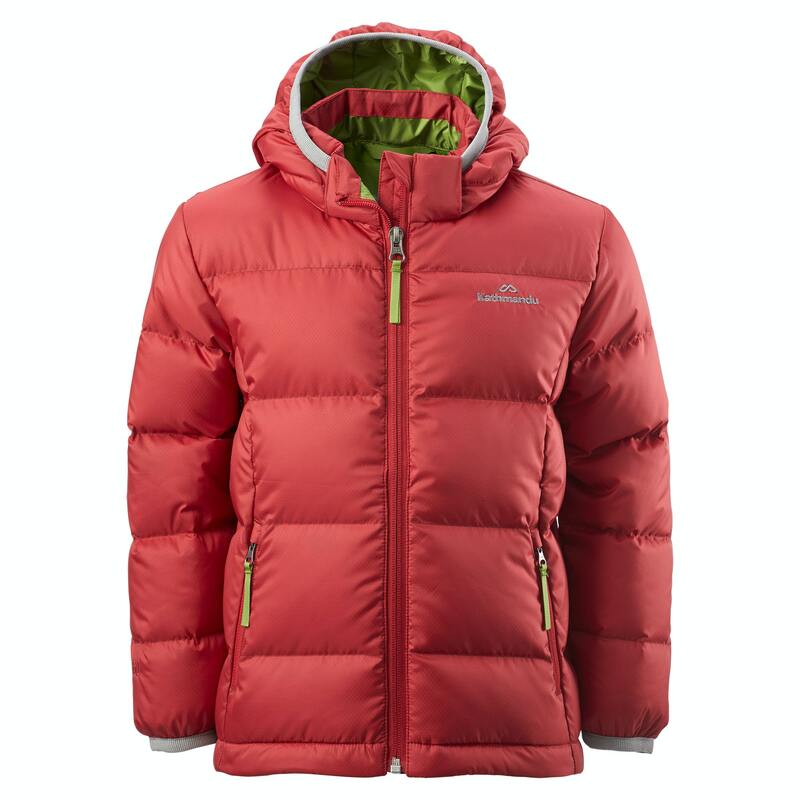 The Elcho Kids Down Jacket is great warmth for weight. Even better - all our down is responsibly sourced. The removable hood makes this like two jackets in one. Two front zipped pockets keep hands warm and there's an inside stash pocket for storing secret treasures…or just the hood. Need a down care cleaner to keep your down gear immaculate? Ideas and recipes to keep meal times stress-free. For a toddler, the outdoors is play heaven. Bec Lorrimer shares her tips for less chaos, and more fun.